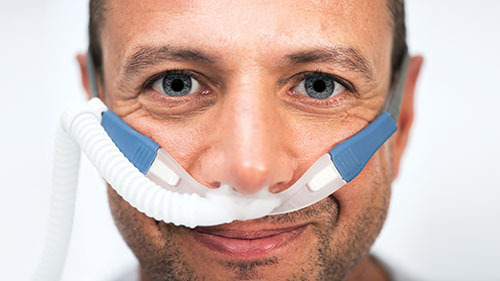 The leading-edge design of the Optiflow™+ cannula originates from Fisher & Paykel Healthcare’s dedication to improve care and outcomes, giving clinicians confidence in the comfortable delivery of Nasal High Flow. The family of Optiflow interfaces (including Optiflow Junior) are suitable for flows from 2 to 60 L/min. 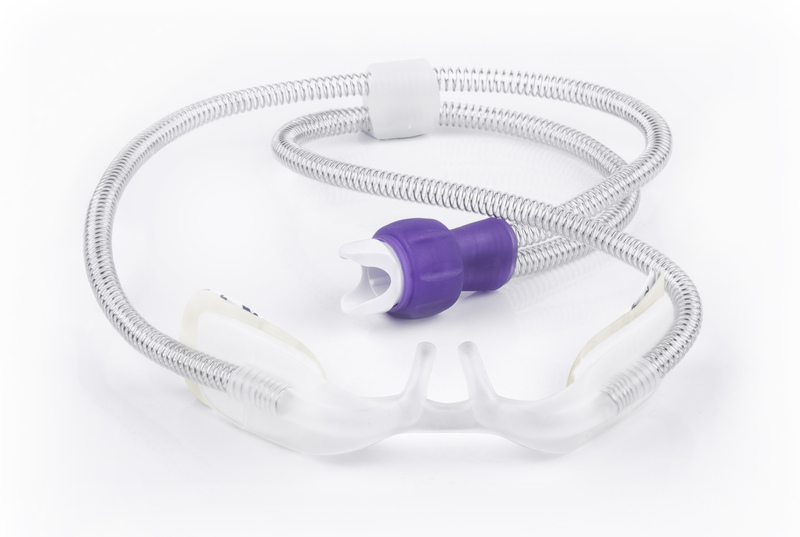 Discover more about how the Optiflow interface family can support your patients with their Nasal High Flow therapy. Make a product enquiry and your local Fisher & Paykel Healthcare representative will arrange a visit to you and your team. 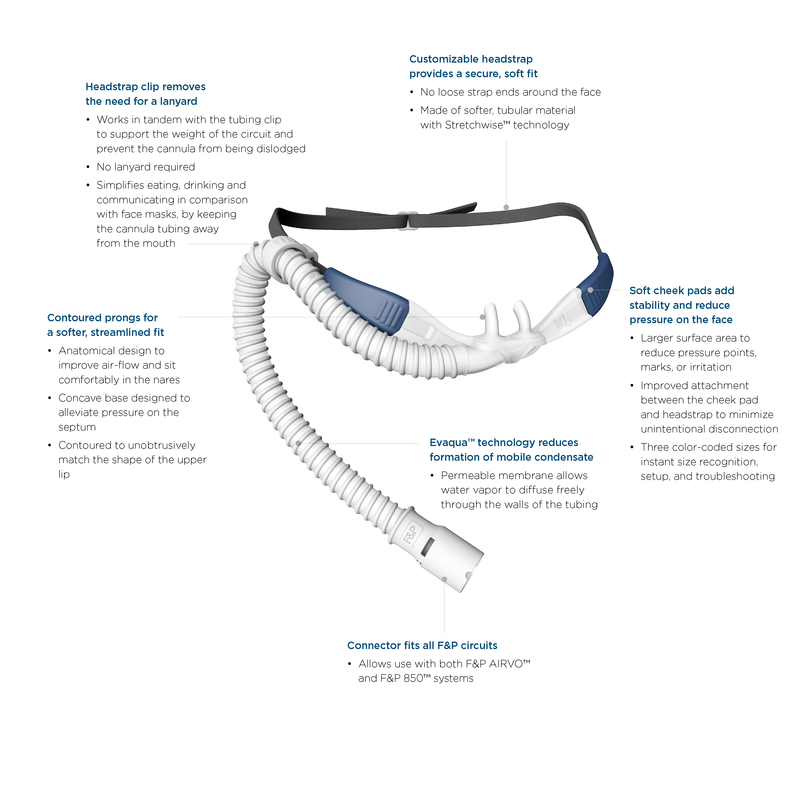 F&P, AIRVO, Optiflow and AirSpiral are all trademarks of Fisher & Paykel Healthcare Ltd.